Working from home can produce heights of ecstasy and depths of agony. Anyone who has experienced the liberation of a pajama-clad workday can identify with those heights of ecstasy. And anyone who has succumbed to wallowing in a weak-willed Netflix binge-watch can relate to the depths of agony. Not getting anything done. Like nothing. At all. Getting upset with family members, or having them get upset with you. Becoming a de facto hermit with absolutely no social skills. As a seasoned veteran of remote work, I’ve had my fair share of frustrations, including one or more of the ones mentioned above. I’ve also experimented with solutions. Some of these solutions have worked. Others have failed miserably. I’m sharing the ones that have worked. Here’s the thing, though. You’re never going to satisfactorily eliminate all the problems and risks of remote work. But if you use a few of these techniques, you may improve your productivity, cling to peace with your family, and remain socially functional. 1. Lay the boundaries between home and office. This is the most important point of all. In a recent article, I explained that finding a dedicated spot to work creates boundaries between home and work. This idea of boundaries can sound provincial and petty, but it’s actually a smart move. When you allow your working space to be for work and your living space for living, you can effectively separate the two in your mind and in your daily practice. The idea is rooted in human psychology, particularly the habit loop. 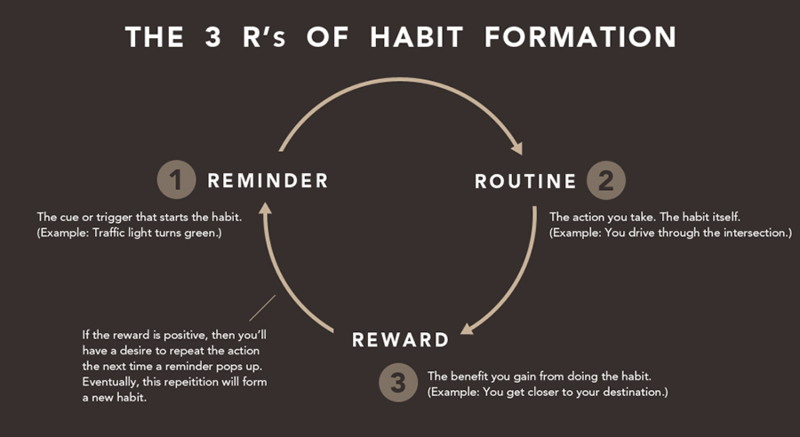 According to habit researchers, we form habits in a cyclical way. Then, we engage in the routine—the habit itself. Finally, we receive a reward. The habit loop also works advantageously as we build and strengthen a habit of running on the treadmill to counteract the damage of said Snickers bar. Reminder: It’s Monday morning, 9 am. Time to work! Routine: You step into your office. It is a separate room of the house and has a desk, your computer, and a door that you can close. This is your daily routine. Reward: You get stuff done. This feels good, and your brain celebrates by shooting some dopamine into the bloodstream, which is always nice. Essentially, you’re creating a habit loop by having a separate place to work. The effectiveness of the habit loop is built on your presence in that office space that you have set apart. There’s a much more practical advantage to having a separate office. You’re out of your family’s hair, and they’re out of yours. You can work, they can live, and the two are not in conflict. I realize not everyone who works at home has the luxury of an extra room. Here are some ideas. A corner of the family room, bedroom, etc. A dedicated work space is ideal. But if this is impossible, try to at least create a morning routine that will signal to your brain that it’s time for action. Some people just don’t get the work-from-home thing. When I first started working from home, a lot of my friends and acquaintances couldn’t quite wrap their minds around the concept. Even if they did understand, they thought my schedule was flexible enough to accommodate their social whims. I obliged myself to the random coffee shop trips, drop-in visits, extended lunches, and piano-moving efforts, until I realized that I needed to set some boundaries. My job is as real as anyone else’s, whether I’m working from home or from a cubicle farm. My working hours are now actual, honest-to-goodness working hours. The burden is on me to set my schedule and protect it. I can’t expect others to understand and accommodate something that doesn’t totally make sense to them. Make sure your family and friends understand what it means for you to work from home. You’ll save yourself and them a lot of frustration and misunderstanding. You might be surprised at the astonishing impact of noise-cancelling headphones. A good headset costs less than a separate office but can have nearly the same positive impact. Pro tip: Play music with no lyrics. 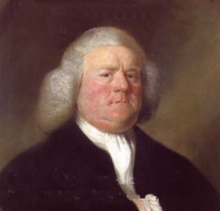 In one Stanford study, researchers found that music helped the brain to “pay attention.” The music used in the study was from the 18th century English baroque composer William Boyce. Lyrics: none. Music can also be a distraction, causing you to focus more on the music than you actually should. Even your personality type—the typical introvert and extrovert divide—affects the impact of music on behavior. If music inhibits your work performance, you can still go ahead and buy those headphones. Put them on, but instead of cranking up some tunes, play some white noise. White noise actually improves one’s memory. Put them on, turn on something, and you can snap into the zone of ultra-focused gettin’ stuff done! 4. Spend family time away from the house and among other people. When you work from home, it can be easy to slip into a situation where you feel like you’re with your family, even though you’re not being present with them. I alternate between working at a rented office space and working at home. When I’m at home, I have a self-deceived perception of “spending time” with my family when, in reality, I’m just doing the same thing I would be doing if I were at a corporate office away from home,. That’s why it’s important to intentionally do things together as a family. Sometimes, the best way to do this is by getting out of the house. Go to church, eat out, go to the store together, run around at a park—just do something that gets you out and about. 5. Get creative with your schedule. The 40-hour workweek is an outmoded concept. Why 40 hours? Why 8 hours a day? Ever since the dawn of the Industrial Revolution, project managers have been figuring out how to get a lot of people to get a lot of stuff done in an organized way. 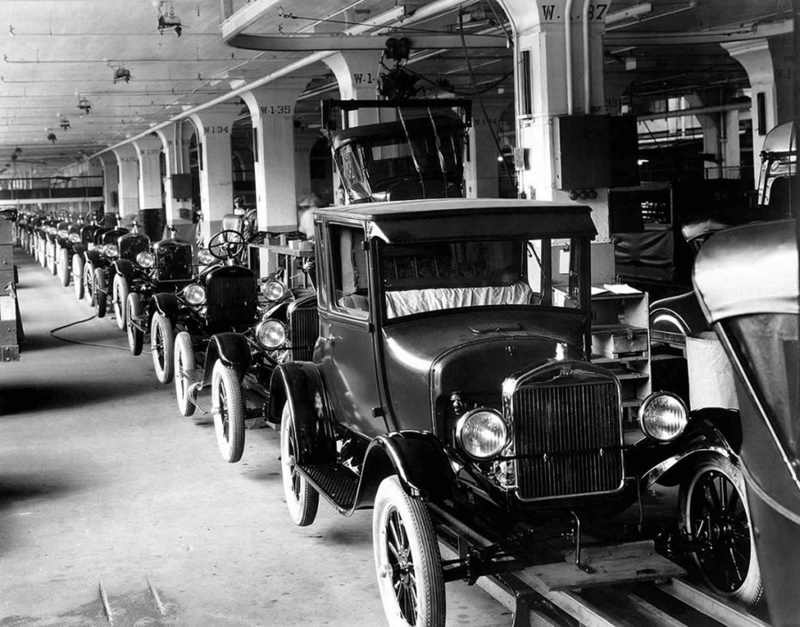 The modern workweek with its 5 days and 40 hours is probably a hangover from good ol’ Henry Ford and his uber-industrial Model-T factories. Without exploring all the facets of its history, it’s helpful to realize that the traditional 9-to-5 with the proverbial 40-hour workweek is simply a construct—a theoretical imposition created by people who worked in factories long ago. It’s served us pretty well over the past century or so. Most work-from-homers have some autonomy over their working hours. If you do, then you’re free to create a schedule that works for you and your family. Don’t allow the workweek tradition to force you to adopt a mold that doesn’t work for your family. There are so many life variables, and the 9-to-5 isn’t flexible enough to accommodate all of them. Do what you want to do with your schedule as a family. 6. Involve your family in your business. At first glance, it's obviously difficult to involve the family in our work. Your 5-year-old probably isn’t ready to create pivot tables in Excel or write a file in Node.js. Much of my work involves SEO strategization, content creation, and creating marketing funnels. My 3-year-old son is capable of deleting apps from my iPhone, but he still doesn’t know how to run a report in Moz. How does this work? With a bit of creativity. Here’s an example from my recent past. I hired a designer to create 3 logos for a new business. I showed all the logo options to my kids and asked them to pick which one they preferred. Every family’s work-from-home situation is different. You may have a teenager who loves coding. Your 6-year-old might be eligible for taking out your office trash. One child could be hired to shred paper. Perhaps you need envelopes licked or stamps stamped. Even if the family’s involvement is small and occasional, it can still make a remarkable difference in the way that you appreciate and engage in your work activities. I love working from home. I also love working from my remote office. What works for you? Your family is unique, and things are always changing. Staying adaptive, keeping creative, and making your work-from-home situation work for you—that’s what it’s all about. Want to get to the finish line faster, no matter where you hang your (work) hat? With TeamGantt, you can spend less time updating projects and more time knocking out tasks. Build project plans in minutes with our drag and drop simplicity, and track progress on tasks in real time—all while staying in close communication with your team.